Hasty Bake, if you are familiar with the company or their products this post will come of little surprise. If you aren’t familiar with them, do yourself a favor and check them out at http://www.hastybake.com. 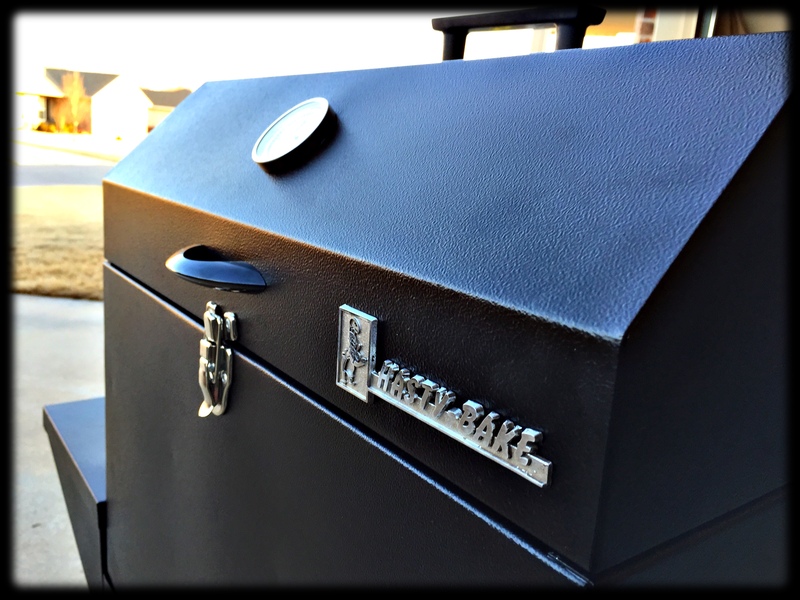 I am the proud owner of the Hasty Bake Legacy 131. 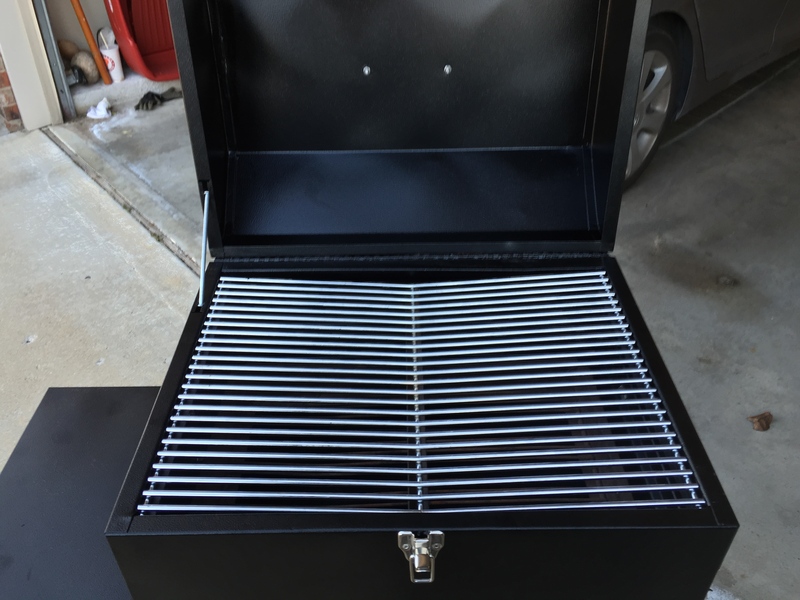 This is my primary unit for all things Smoking, Baking, and Grilling. 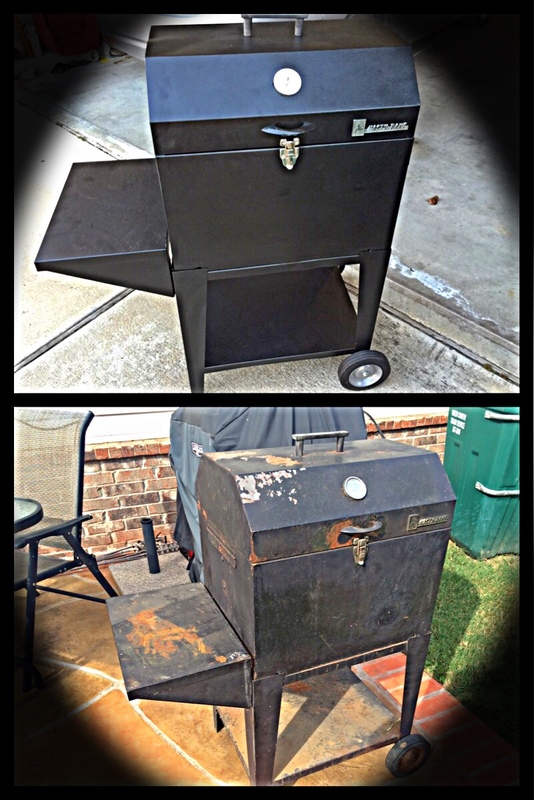 Several months ago I found out a family member had an old Hasty Bake the belonged to my grandfather. Turns out, they weren’t using it, and had it stored under a deck at their lake house. A couple of weeks later, I had it in my garage. I wanted to know how old it was. The answer, no one really knows exactly. 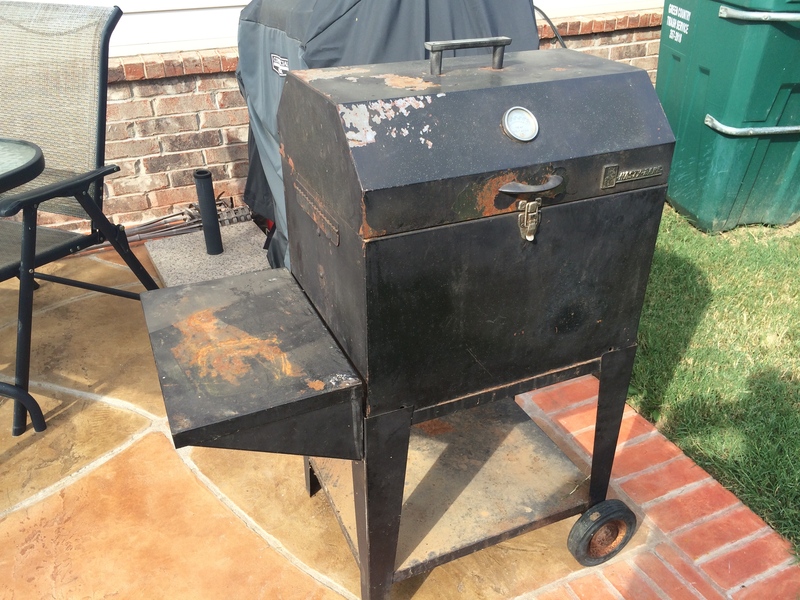 However, my mother remembers Grandpa cooking on it in the 1950’s. So it’s had a few years on it. Luckily there was no rust on the inside. The next day I loaded it up and headed for Hasty Bake. I wanted to see if it could be saved. The owner looked at it and loved it. He told me to bring it back in January and it would be “good as new.” So, I did, and IT IS. I left it with them for about a month. In that time, they stripped it down, got rid of the rust and slapped a new layer of powder coat on. They also replaced all of the parts. Everything is brand new. With the exception of the original badges. I really liked the idea of keeping the originals there. It really speaks to the quality of Hasty Bake. With this face lift, this unit should last a long long time, and it’s already really old. < Previous Let’s Get This Party Started!!! Zach: Awesome “facelift” to your Hasty Bake! I’m Karen Byrd’s former college roommate & “old” friend – visiting from North Carolina. We’ve all been reading your blogs – well, yours & Devon’s (Denver, are your keeping your grilling secrets under wraps???). REALLY wish we had a Hasty Bake store in our neck of the woods, but will still enjoy logging back in from time to time after I return to NC to see what all you guys are cooking’ up!